Pop a wheelie, dump the humps. That frosting in the middle seems to really enjoy it. Especially sense he always gets eaten first. All aboard the man train!! The first draft of Human Centepede. They were on the cover of the first "Playgirl" magazine cover. 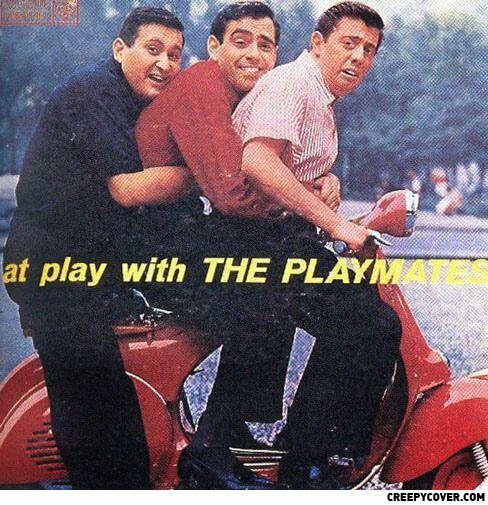 The Playmates!!! The Little Nash Rambler!! Beep Beep, Beep Beep, His car went Beep Beep Beep. Get a room for fuxake!!! They're starting a man train! An over weight naked black guy walks into a bank and says "give me all your money!" Gurl, I'll do you like I do my homework. Slam you on the table and do you all night long!